At roughly 12:45 PM PT, while a majority of employees were having lunch at a patio on the rear of the building, a woman in her late thirties entered the YouTube offices in San Bruno, California and opened fire. 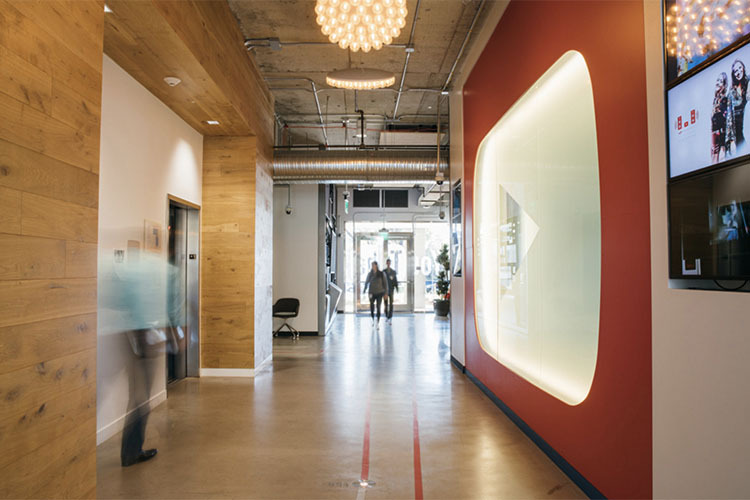 According to YouTube product manager Todd Sherman, employees originally thought that there was an earthquake, and people started running out of meetings before hearing that someone had a gun and spotting blood on the floor and stairs. In the resulting panic, at least 4 people have been shot, with 3 of them YouTube employees in critical to safe conditions, and the fourth being the shooter herself, who reportedly committed suicide inside the YouTube HQ. Tweets from YouTube employees inside the building tell a short narrative of people’s reactions to first realizing that there was a shooter in the building, and the San Bruno Police department also tweeted asking citizens to stay away from the general vicinity of 901 Cherry Avenue, where the YouTube offices are located. People have also posted videos on Snapchat, showing YouTube employees being brought out of the YouTube office with their hands up. The shooter was later identified as ‘Nasim Najafi Aghdam’ by the police. Post the shooting, Google CEO Sundar Pichai sent out an email to employees informing them of the situation. The full text of the email has been posted to Twitter by Google’s Communications handle. Other tech CEOs and executives have also come out to speak in solidarity with the YouTube employees and some have even called for stricter gun laws in the US.